Cracked screen? System crashing? Battery issues? 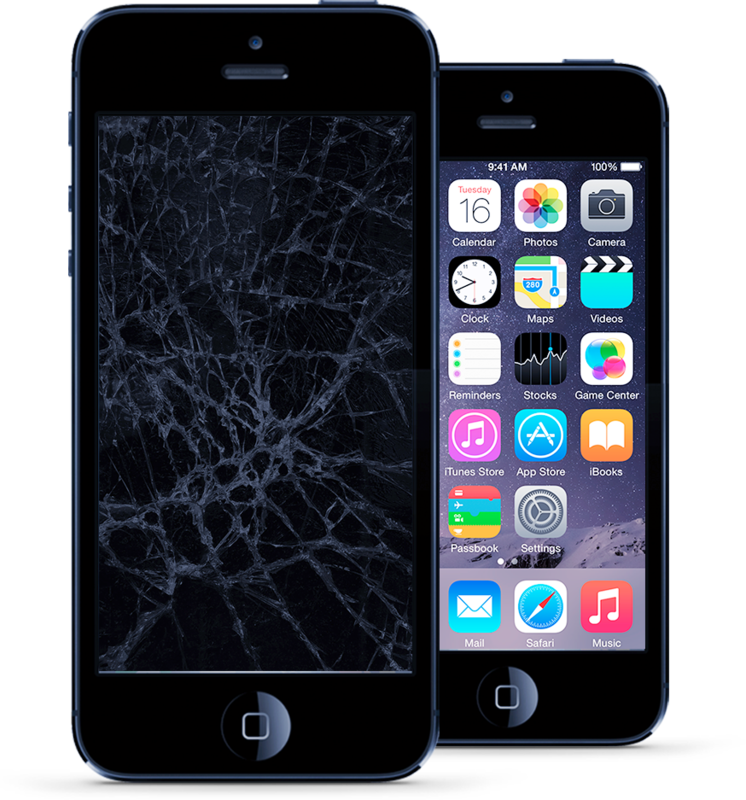 We service a range of devices including iPhone, Samsung, Blackberry and more. Bring yours in for a comprehensive diagnosis or give us a call today. As Powell River’s only smartphone repair centre, we carry a large list of inventory to meet the demands of customers just like you. Most repairs can be completed in 24 hours or less depending on the parts needed. We enjoy going the extra mile to build a rapport with our customers for a much more personable experience. Our expertise means we’ve been sourcing the best quality OEM and aftermarket parts from vendors since 2011.